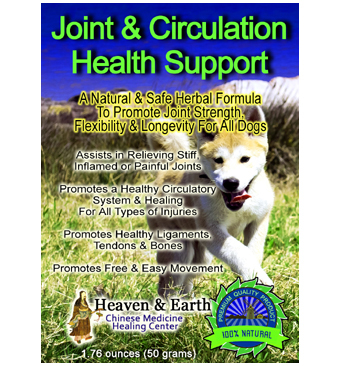 Our H&E CMHC Joint & Circulation Health Support Powder For Dogs is a natural, powerful and scientifically advanced formulation promoting healthy joint strength & flexibility. 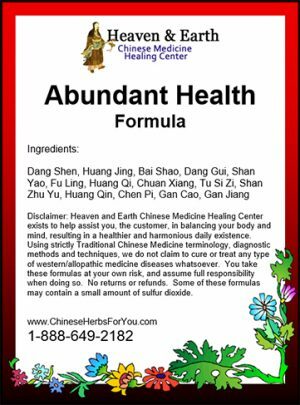 We are proud to offer our Heaven & Earth CMHC proprietary, scientifically advanced, natural, powerful and safe Chinese Herbal Powders to increase the health and vitality of your precious k-9 companion. 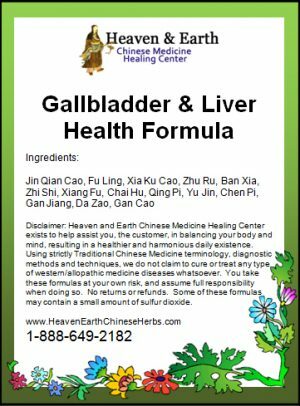 It assists in regulating, promoting and maintaining the Heart, Liver and Kidney Organ Systems, promoting a state of general well-being. 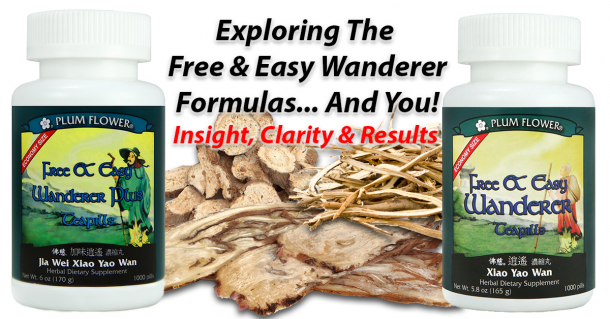 There has been extraordinarily great success using this formula with older dogs not being able to move their extremities due to stiffness and pain. 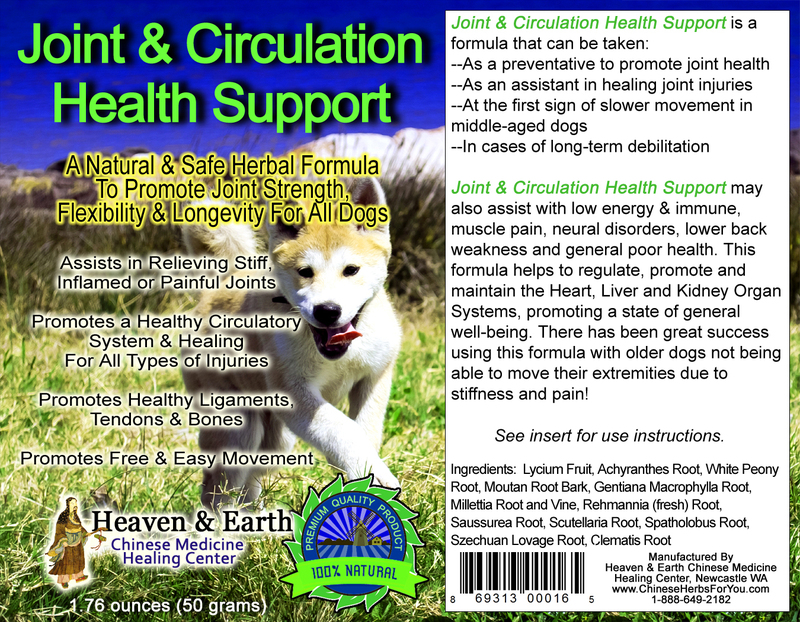 Joint & Circulation Health Support Powder For Dogs may be used long-term, weeks to months, for chronic joint health problems. It may also be used quarterly, bi-annually or annually as a preventive measure to promote joint health and longevity for a happier and healthier quality of life! for the long-term health and longevity of your dog companions. 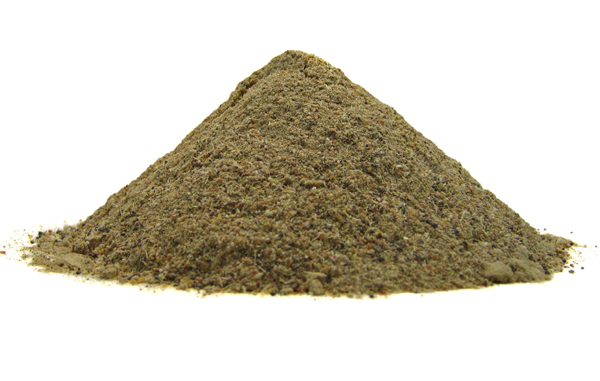 Note: Many times dogs will eat the food and powder mixture without adding the water. If food is of the canned or wet-type, you may skip step #3. We keep this on hand for our nearly 10 year young chocolate lab. He has had double torn ACLs, has elbow dysplasia and arthritis. This product along with Benefit Hips and Knees solely helped his two knees heal without multiple visits to the vet and without surgery! We give him this as needed now and keeps him spry, energetic and a sparkle in his eyes. We notice his eyes duller when we do not give to him Joint and Circulation Health. It is easy to mix with his kibble and food and we know it is giving him long term wellness with no side effects, costly Rxs, and our vets are amazed he healed his knees on his own. Our pets are wonderful teachers of self healing and it gives us peace of mind to have H&E Chinese Medicines to complement it. 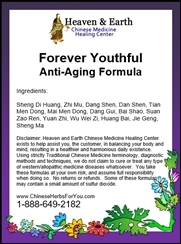 So I don’t need to re-type, I will advise you to read the review of Kidney Health Powder if you want more of the story. Here, I will write that Joint Health Support and Kidney Health support, used together, have put our hunting dog back in the field (and playing hard the rest of the time). He’s only 8 which isn’t old for a GSP but he was declared an arthritis factory by our vet. Thanks to Heaven and Earth (read TEAH), he’s comfortable, his regime is affordable and so we’re all happy.